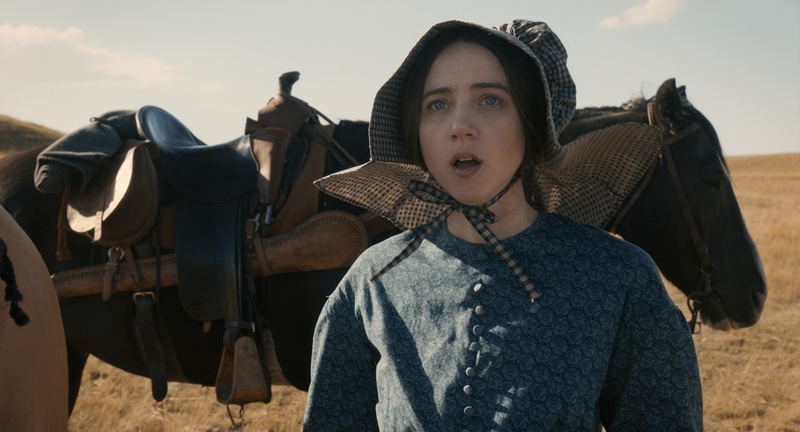 Death becomes the Coens' new Western anthology, and the production and costume design help bring period life to the old frontier. 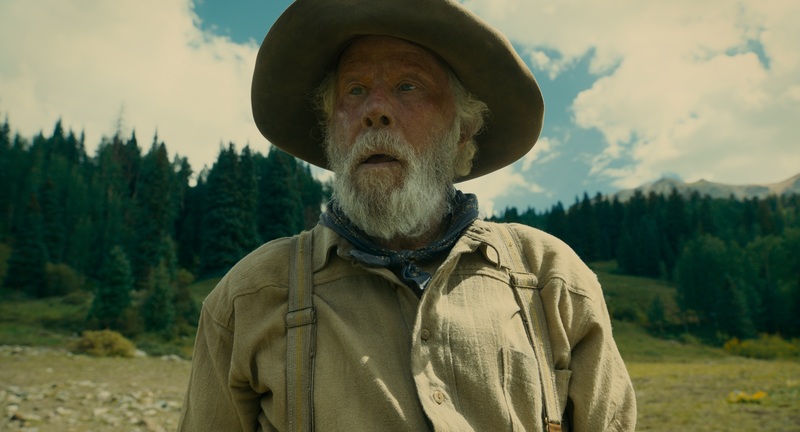 “The Ballad of Buster Scruggs” marks Joel and Ethan Coen’s deepest dive into Western mythology, wrapped around the inevitability of death. The six-part Netflix anthology about a singing cowboy, a wannabee bank robber, a pair of travelling performers, a gold prospector, a wagon train, and a final carriage ride contains a wide range of looks inspired by illustrations in a book that opens each segment. “We made 90 percent of the clothing and thank goodness for these re-enactment companies and places that specialize in period fabrics because the manufacturing of wool in this country is practically nil,” added Zophres, who relied on museums, diaries, and photographic research for historical accuracy in dressing characters from the mid to late 19th century. Zophres knew from the script that Buster’s outfit was white and leaned heavily toward the singing cowboy movies of Gene Autry, but she gave him chaps and added piping to provide texture. “It opens with his silhouette against Monument Valley and I cut a figure in that landscape,” she said. 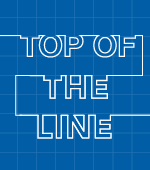 For Gonchor, “The Gal Who Got Rattled” wagon train episode proved the most challenging to design. He studied Raoul Walsh’s influential Western, “The Big Trail” (1930), starring John Wayne, to get tips about the iconic Conestoga wagons along the Oregon trail. “They were like Mac trucks and we built 14 of them by scratch, ranging from 30 to 40 feet-long,” he said. Zophres provided male leads Bill Heck and Grainger Hines with a red kerchief and green wool coat to help them stand out, but she particularly zeroed in on heroine Zoe Kazan. “We plotted out her changes and I wanted to bring out the blue in her eyes, so a lot of her dresses were intended to help with the romance of love story, which is new to Joel and Ethan,” she said.